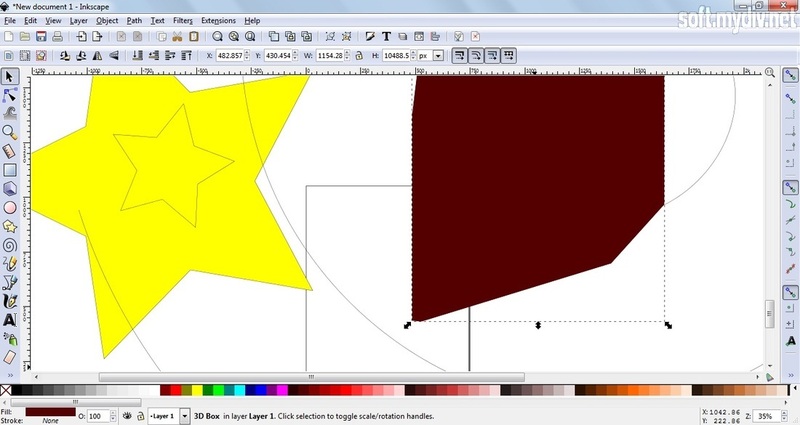 Inkscape is a versatile graphics editing tool. 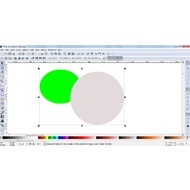 It stores its graphics in a vector format and allows you to use Scalable Vector Graphics (SVG) extension. 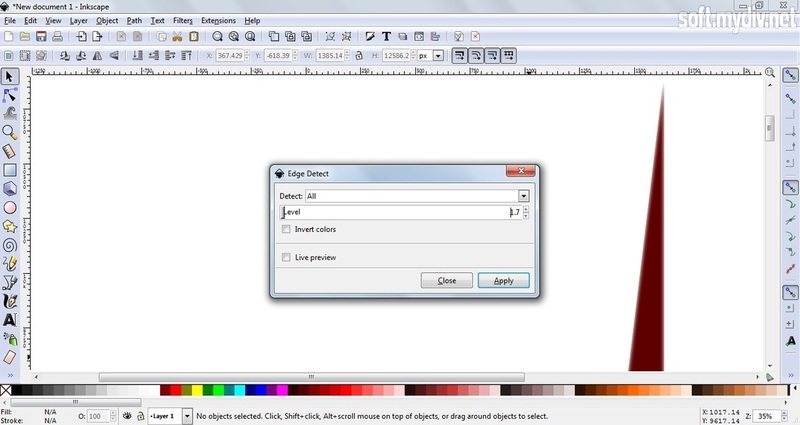 So, you can import and export SVG, SVGZ, PDF, VSD, CDR and AI files. 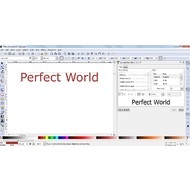 Of course, there is support for JPG, BMP, PNG, and other popular formats. 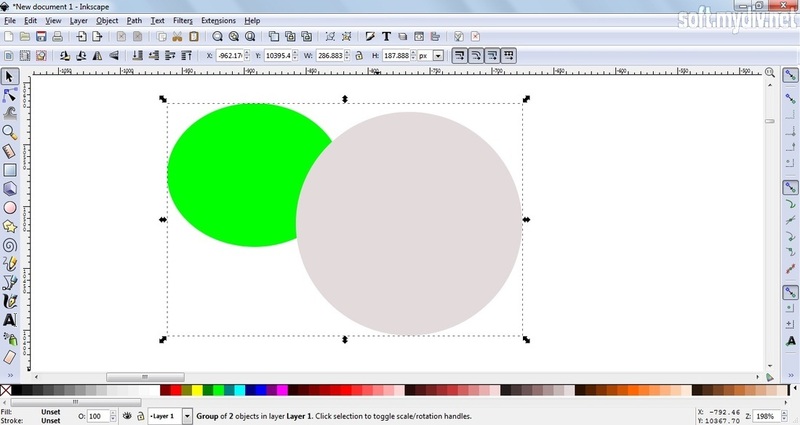 You can create simple vector figures, use gradient filling, work with layer compositions, and apply filters. The interface seems complicated at first glance. There are a lot of buttons on side panels and other options. 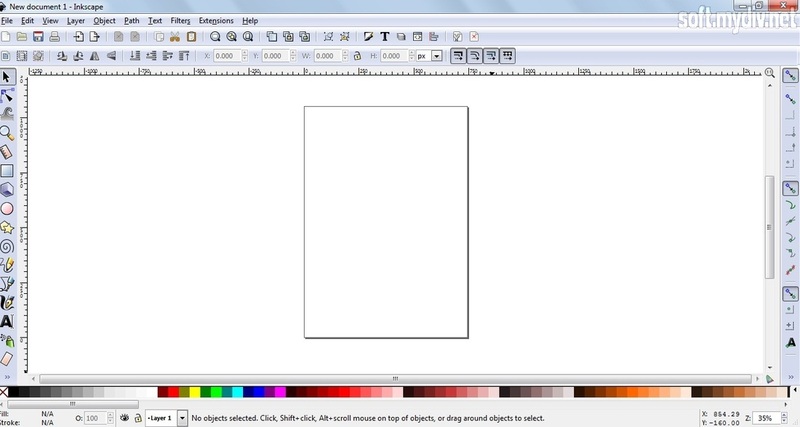 The canvas is in the center of the main screen. If you want to change its settings, you need to open File tab and choose Document Properties. Also, this menu allows you change default units: px, cm, mm, in, pt, m, ft, pc. There are three types of view: Default, Custom, and Wide. If you’ll choose Default, the top menu will appear. 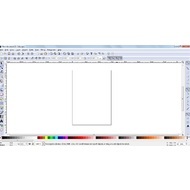 It offers text editing and standard tools as zooming, cutting selection to the clipboard, saving, etc. Main tools are on the right and left columns. 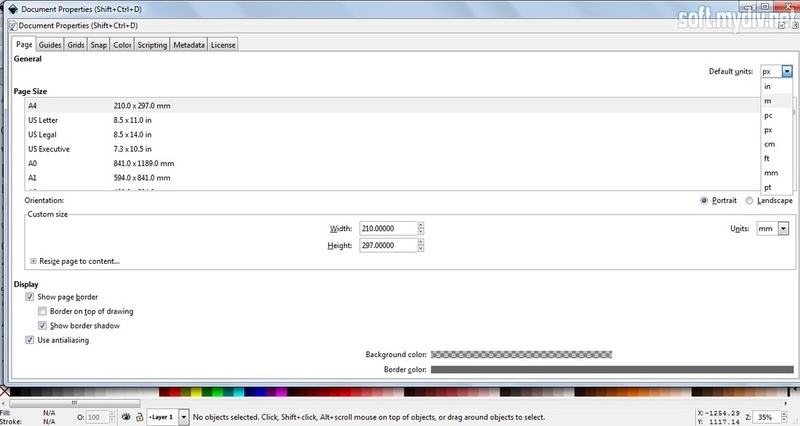 The color palette and layer selector are on the bottom part of the screen. 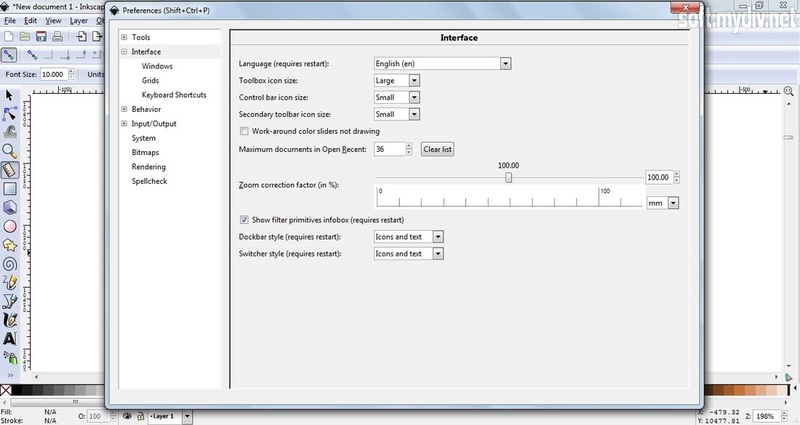 If you want to change the language, just open Edit tab, select Preferences and find Interface section. Choose the language from the drop-down list, shut down the program and launch it again. 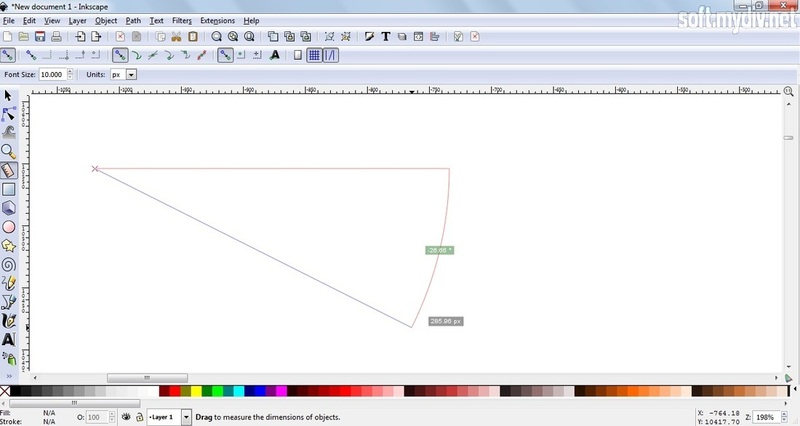 If you want to learn features and functional of the editor, we recommend you to use Help tab and Tutorial option. It includes lessons, tips, and tricks that can be viewed in offline mode. 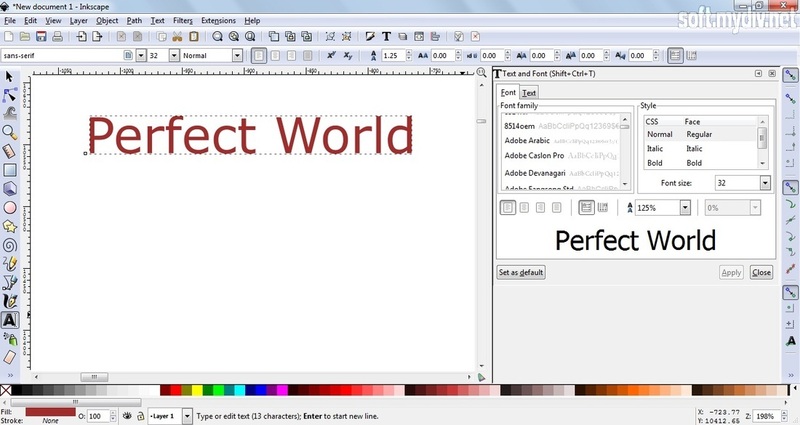 Inkscape is one of the best freeware editors. 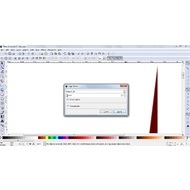 It can be a good solution especially if you won’t buy Adobe Illustrator or CorelDraw. 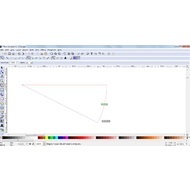 This program is a powerful tool for vector editing and drawing. 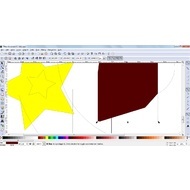 Add text and transform its shape. You can customize the interface. A new visualization based on Cairo library. Added automatic caching of processing objects. Reduced memory consuming for complex drawing. 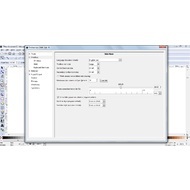 These utilities will help you to open and edit EPS files.